For many, self-invested personal pensions (SIPPs) are attractive because they give control over their pension pots. These DIY pensions can also be managed online – the websites look similar to online banking portals. So savers can see what’s in their pension immediately and where it is invested. People in effect can manage their own pensions. 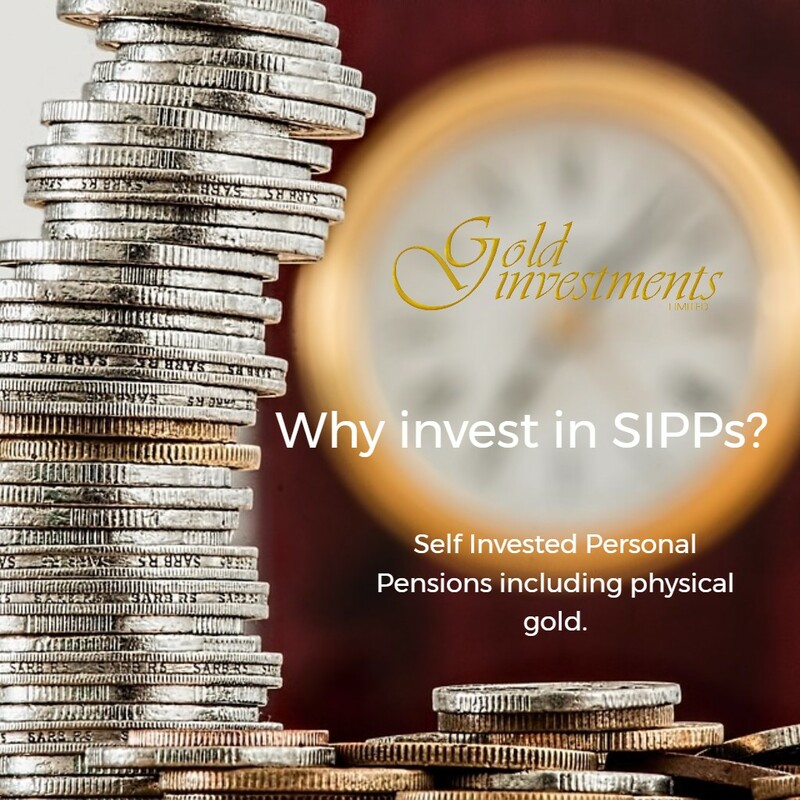 “A SIPP can include a range of assets such as such as gold, property, bonds and equities. Major investors such as Stanley Druckenmiller and George Soros have all had gold in their portfolios." “You can make a decent profit from investments, depending on whether the investments are successful and which markets you choose. It could in the long-term make your retirement more comfortable. It depends how much and what investment you are willing to put into your pension pot. What many may not realise is that SIPPs also offer potential tax benefits. Read out more about SIPPs.